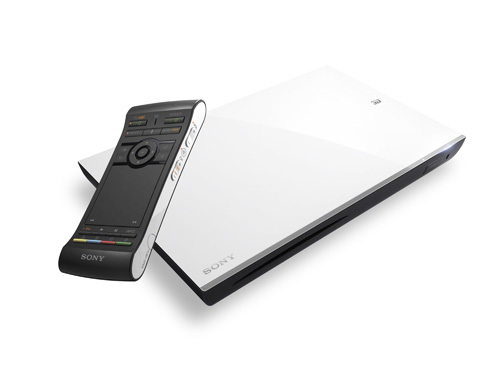 Sony has one Google TV set top box (STB) on the market currently, the NSZ-GT1 (which I have and love). A set top box is a device that attaches to a TV that has certain capabilities and enhances the input to the TV in some way. They are releasing two new ones (one is a Blu-ray player) at Google I/O, later this month; where they are giving away 500 devices. I hope to be able to get hands-on and in-depth with them soon, but for now I thought I would introduce them here. The two new devices are the NSZ-GS7 and the NSZ-GP9. Here are the highlights of the cool things in the new devices. 1. The devices will include Plex. Which is a great media sharing/streaming program. 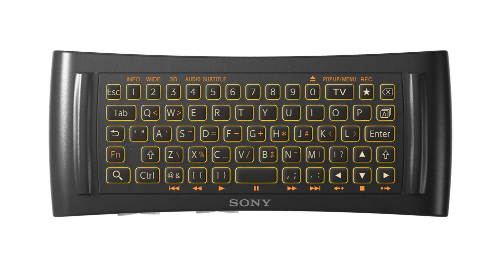 – Touchpad that allows not only pointing and clicking, but “pinching” and “pulling” to resize web pages, etc. 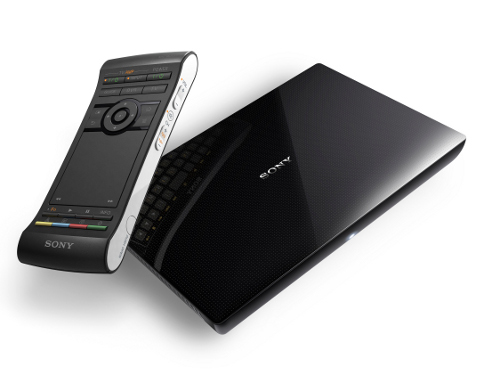 For more information check out the Sony / Google TV hangout that occurred last month. I’d like to thank Ray Hartjen from Sony for all the info! 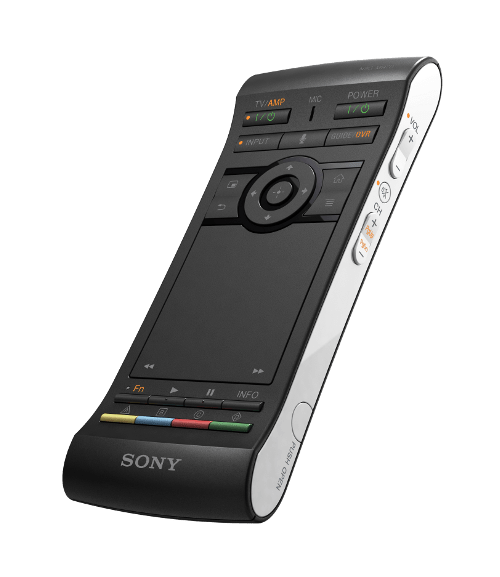 Why Doesn’t CBS Allow Their Content on Google TV Devices? Why is a ‘non-Intel processor’ a highlight? It helps keep cost down, Intel is more costly to manufacture with. Not all apps work with Intel architecture. Not a huge issue with Android devices, but noteworthy.